Interred St Boniface Cemetery, Lafayette IN. Debut Date 30 Jul 1913. Catcher 7 Years. Served in the U S Navy during World War I. 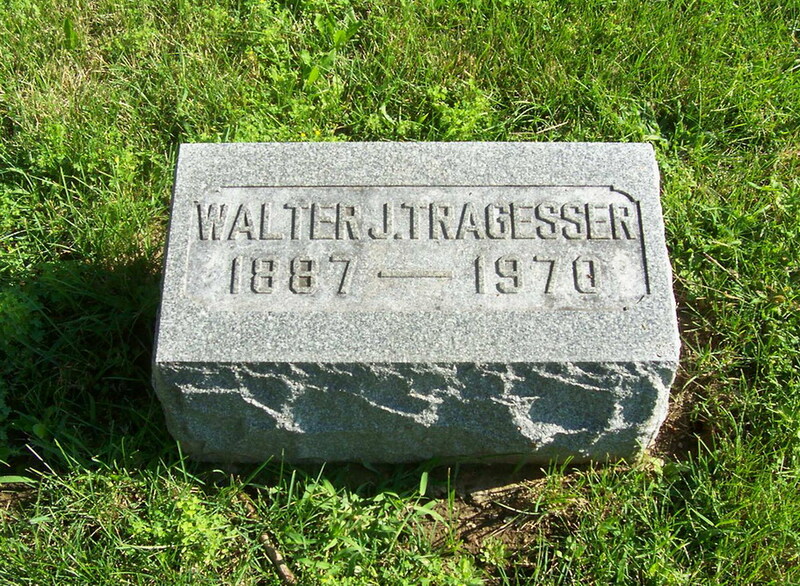 He was superintendent of the service department of Indiana Gas Company from 1924 until he retired in 1953.